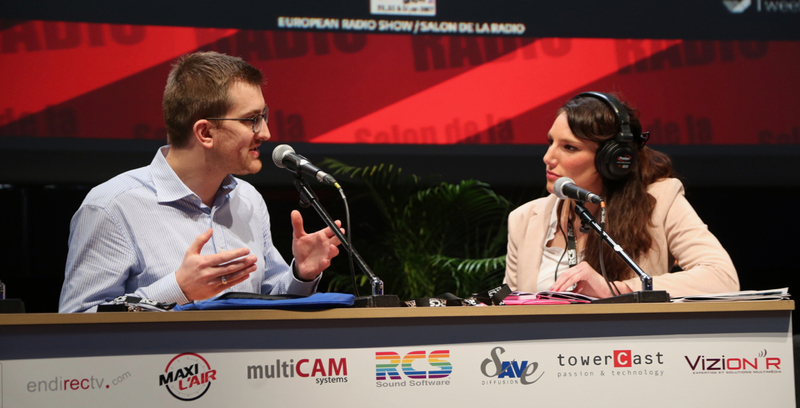 The European Radio & Digital Audio Show: The Unmissable Event! 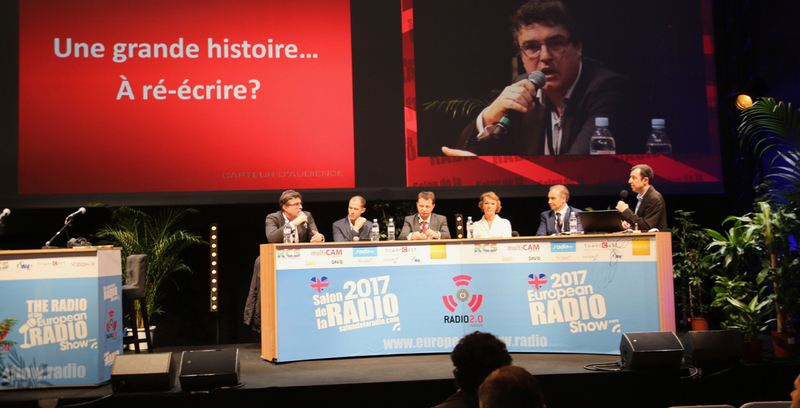 From January 25th to 27th, 2018, the The European Radio & Digital Audio Show will open its doors once again at La Grande Halle de la Villette in partnership with Rencontres Radio 2.0. An event not to be missed to meet & discuss with industry professionals. 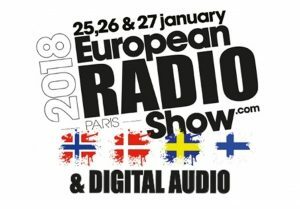 As with every new edition of the European Radio & Digital Audio Show, a country and its professionals will be highlighted. After Quebec in 2014, Switzerland in 2015, Belgium in 2016 and England in 2017, Norway and the Nordic countries will be the guests of honor of this new edition. The perfect opportunity to exchange with our Norwegian friends regarding their shutdown of the FM band and their vision of the radio of tomorrow. Be sure to reserve your place for this unique event! Want to go to the Show? No worries! 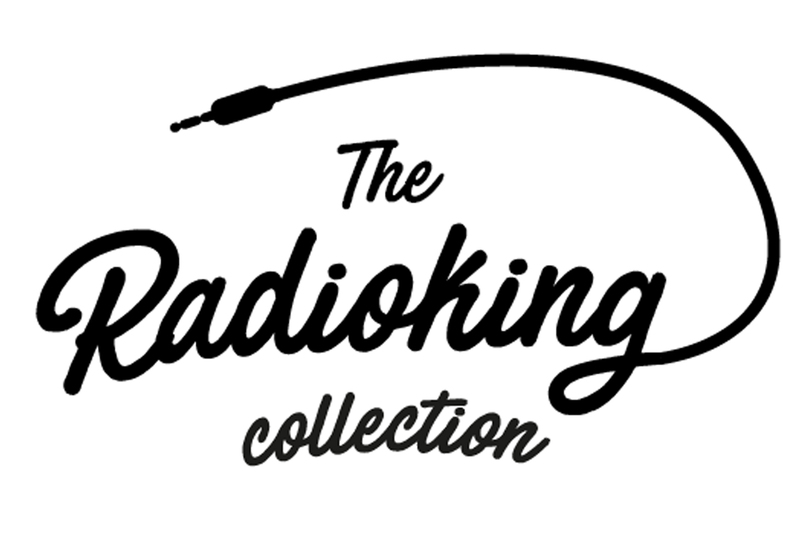 We explain below how to download your free badge so that you can attend these 3 days of madness organized by the Lettre Pro de la Radio & Rencontres Radio 2.0! Select the “PRO VISITOR” badge and the desired quantity. Follow the instructions & print your badge. Time: Thursday from 10:00 to 19:00, Friday from 10:00 to 21:30 and Saturday from 10:00 to 18:00. Location: La Grande Halle de la Villette – 211 avenue Jean Jaurès in Paris. 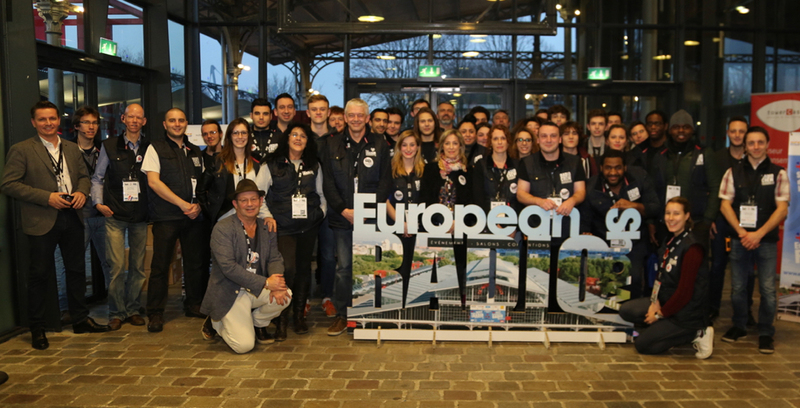 Program: Take closer look on the European Radio & Digital Audio Show’s website. If you’re on the lookout for us, we’ll be at stand A01! See you soon! Just need to state your work is remarkable the clearness in your post is essentially superb and I can accept you’re a specialist regarding this matter an obligation of appreciation is all together for the nice blog thank you for sharing this blog entry.